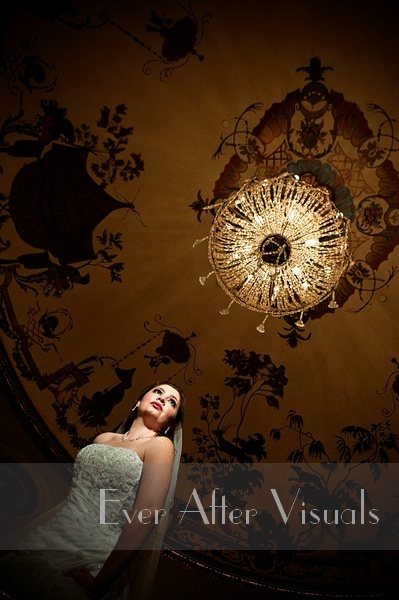 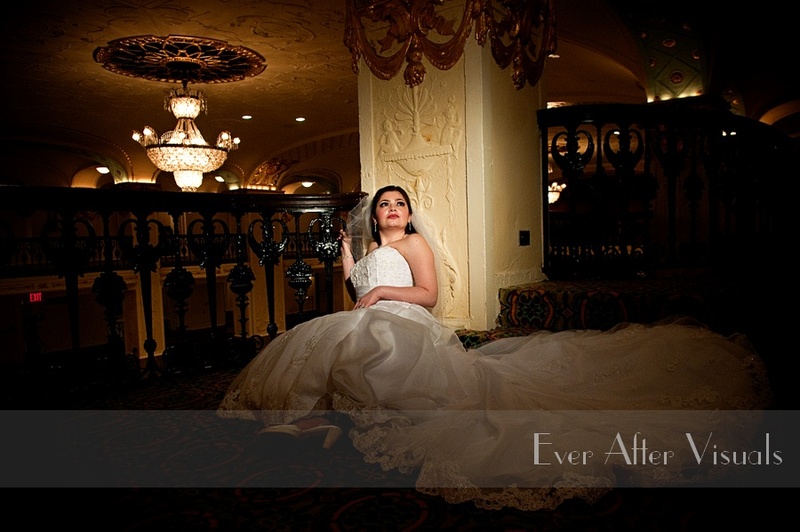 Mayflower Washington, DC | Wedding Photographer | Eneida Flaunts the Dress! 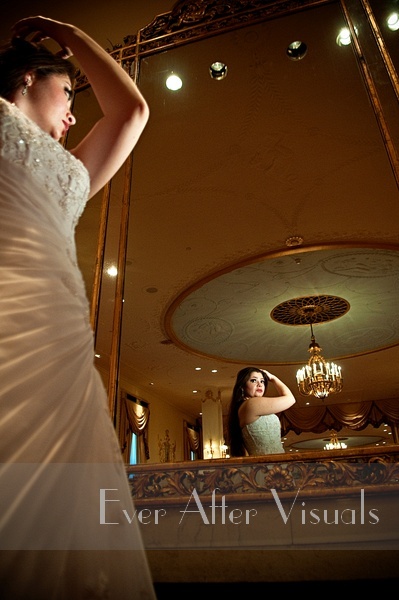 Some brides love to have their bridal session before the wedding — we think that our beautiful bride Eneida’s bridal session shows just how much fun you can have AFTER the session — we encourage ALL of our brides to FLAUNT the dress! 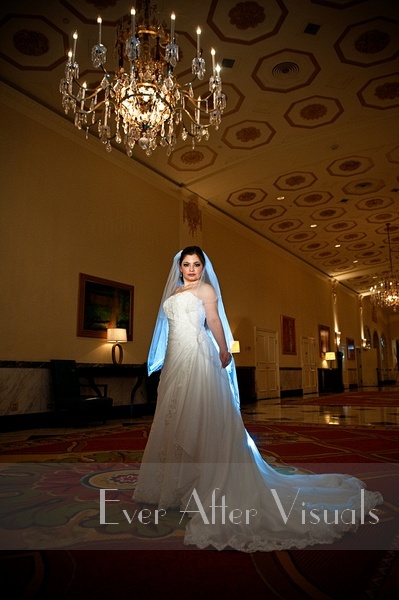 Check out Eneida’s slideshow and let us know what you think! 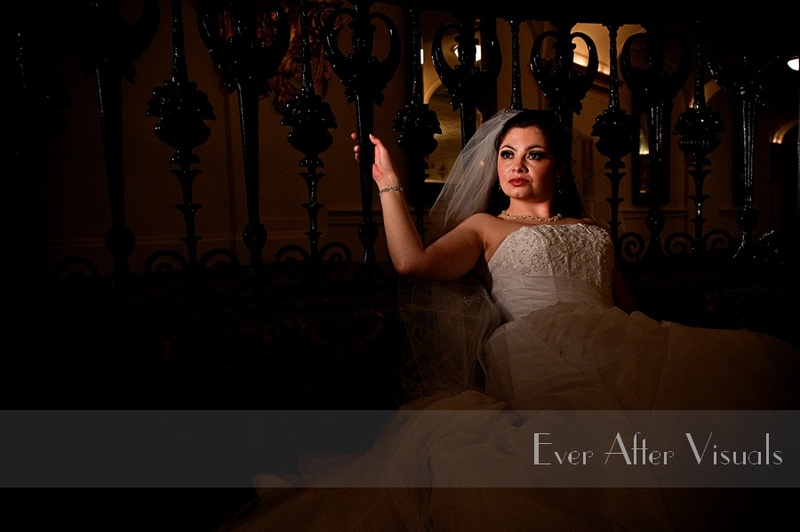 If you like this slideshow, check out Mandy’s Trash The Dress Session! 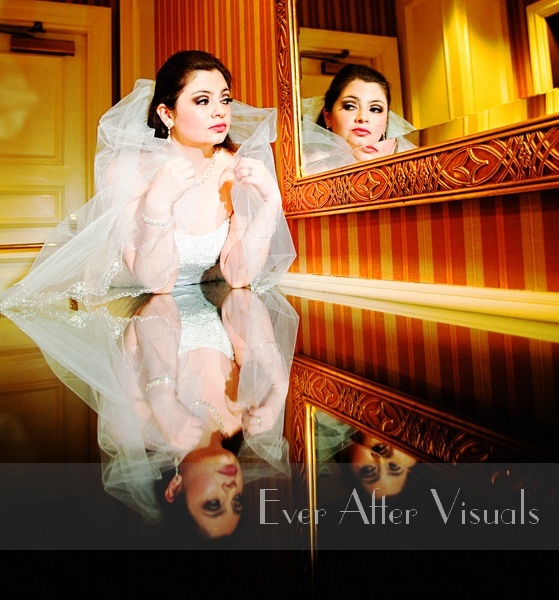 Check out some more stills from Mandy’s Trash The Dress Session! 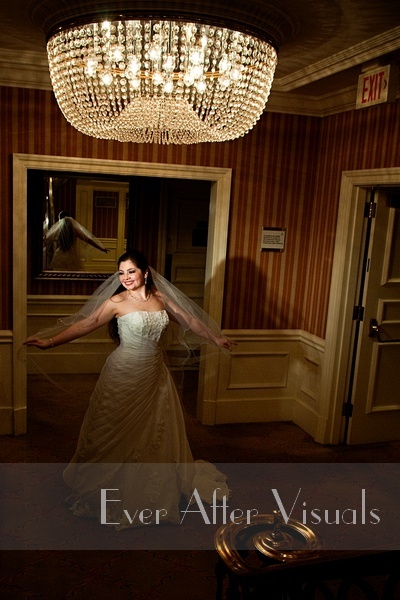 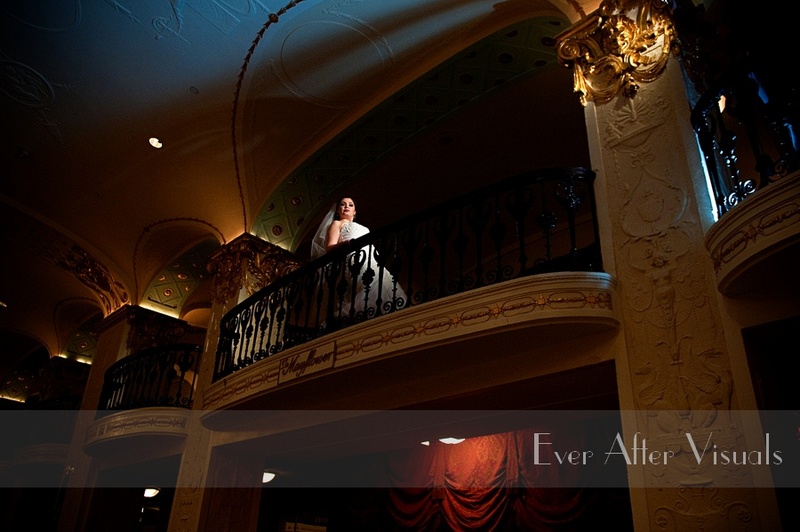 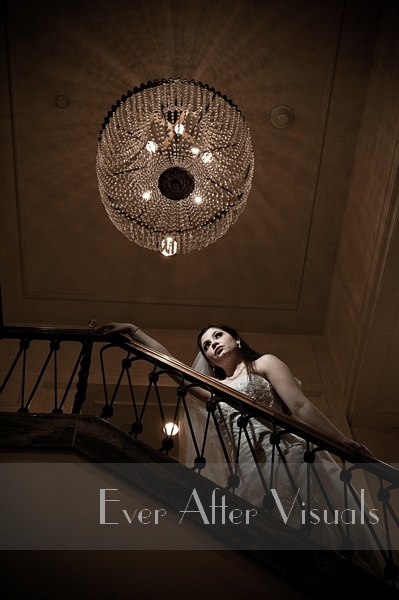 Click here to check out Eneida’s SNEAK PEAK Bridal slideshow!